Also releasing next spring will be the much loved Zoom Uptempo V Premium in two colorways celebrating Jason Kidd's early days with the Swoosh. Releasing in two colorways, the Nike Sportswear team revives what was once known as the Zoom Flight V in it's original White/Navy colorway and a never before seen White/Black-Gold combination. 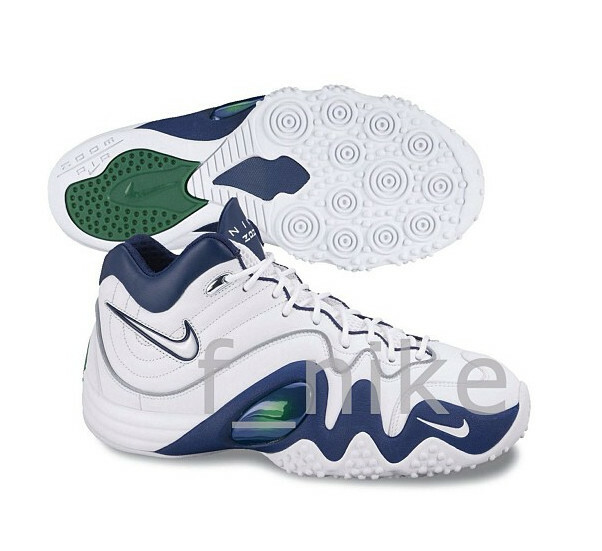 Both pairs also feature updated Nike Branding replacing the iconic JKIDD logos originally seen on the tongue. 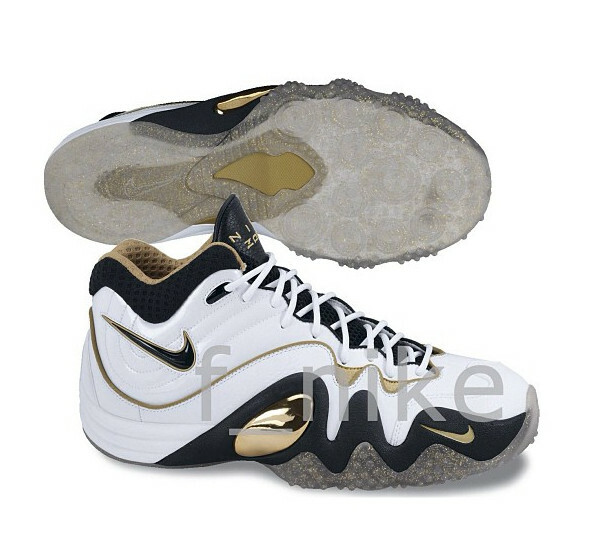 The Nike Zoom Uptempo V Premium us expected to hit select retailers next Spring.